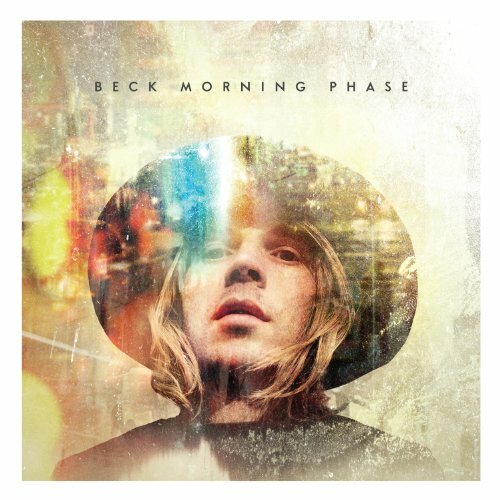 April 22 @ 6:38 a.m.
April 11 @ 4:26 a.m.
April 5 @ 3:55 p.m.
March 31 @ 8:29 a.m.
March 27 @ 12:08 a.m.
Congrats to Beck for winning 2015 "Album of the Year" at the Grammy's and showing class and finesse in the face of the Kanye controversy. “You can't please everybody, man. I still love him [Kayne] and think he's genius. I aspire to do what he does.” Well played Beck, well played. After listening this song, does anyone else just wanna give Beck a serious hug! Seriously "I need a hug" song!